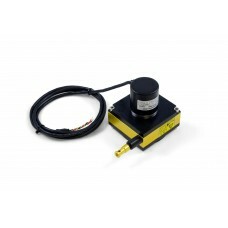 This linear encoder converts movement along it's 700mm of travel into a quadrature signal that is .. This linear encoder converts movement along it's 900mm of travel into a quadrature signal that is .. 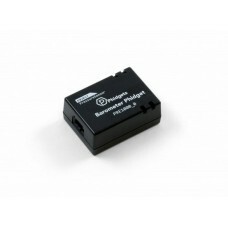 This linear encoder converts movement along it's 1100mm of travel into a quadrature signal that is.. 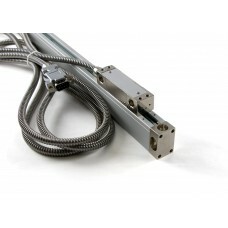 This linear encoder converts movement along it's 1400mm of travel into a quadrature signal that is.. 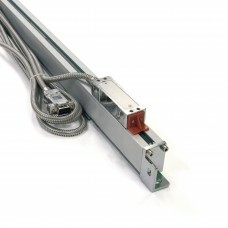 This linear encoder converts movement along it's 1700mm of travel into a quadrature signal that is.. This linear encoder converts movement along it's 2000mm of travel into a quadrature signal that is.. 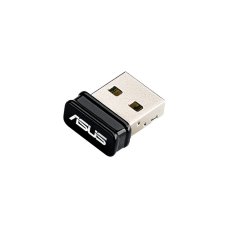 Details Wireless-N150 USB Nano Adapter 25% wider signal coverage for enhanced wireless connect..
INTRODUCTION This is the second version of t.. 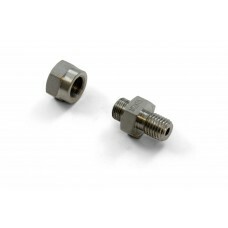 This stainless steel mounting nut is designed to be used with a probe thermocouple. 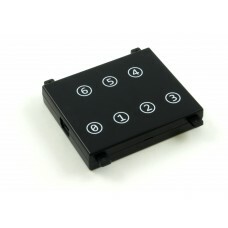 See the Connecti..
For a seamless user input solution that differs from the ordinary pushbutton, try the Touch Keypad.. 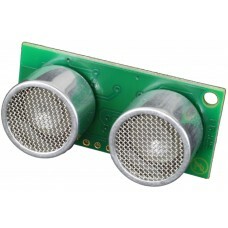 Need a user-friendly control panel for your Phidgets project? 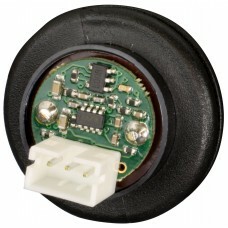 Look no further than the Touch Wheel.. Does your project need a high degree of control from your users? 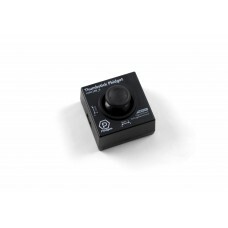 The Thumbstick Phidget provides a.. If you need a straightforward solution for a control knob on your project, the Dial Phidget is jus..
A must-have for any environmental control or weather station applications, this humidity sensor me.. This handly little sensor measures the amount of light shining on it, making it a perfect addition.. 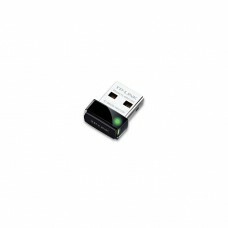 Details What This Product Does TP-LINK’s 3.75G HSUPA USB Adapter, MA180 allows users to acquire ..
What This Product Does TP-LINK’s 3G HSPA+ USB Adapter, MA260 allows users to acquire 3G mobile br..
Accelerometers are the quintessential motion sensor, from robotics to motion capture. 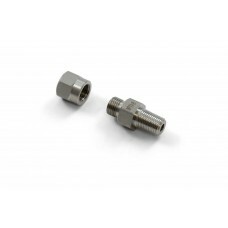 The Accelero.. 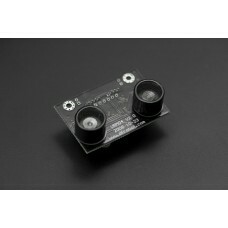 Combining a 3-axis accelerometer, 3-axis gyroscope, and 3-axis magnetometer, the Spatial Phidget i.. 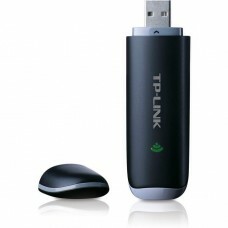 Details TP-LINK's 150Mbps wireless N Nano USB adapter, TL-WN725N allows users to co.. 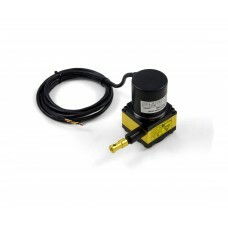 In complex mechanical systems, it is often very difficult to accurately measure the movement of a .. 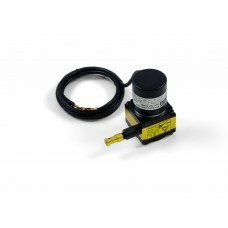 If you're looking for an air pressure sensor that's accurate and affordable, the Barometer Phidget..
Introduction URM37 V5.0 is a powerful ultrasonic sensor mudule with bulit-in temperature compensa..
INTRODUCTION The URM04 Ultrasonic sensor is ..
Measure sound pressure level of a room or an environment with this neat little Phidget that plugs in..
World beating performance - the SRF01 employs our 2nd generation AutoTune technology which allows .. 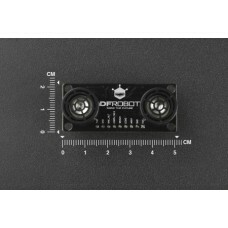 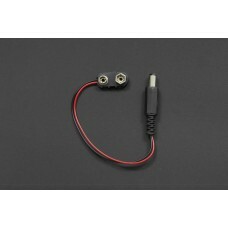 Range - 3cm to 3mPower - 5v, 30mA Typ.Frequency - 40KHz.Size - 43mm x 20mm x 17mm. The input Trigge..